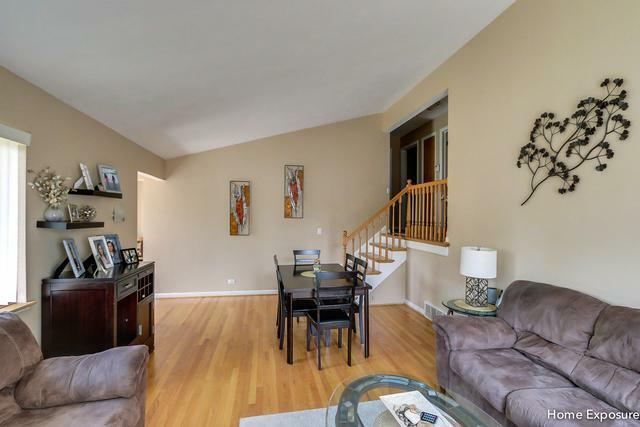 Wonderful family home in desired south end of Westchester! 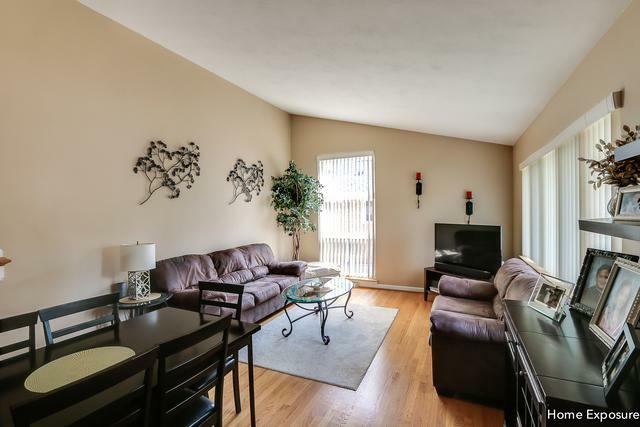 Move right in to this 3 bedroom/2 bathroom home with a high volume ceiling! Beautiful hardwood floors throughout, eat-in kitchen has maple cabinets with granite counter tops and stainless steel appliances. 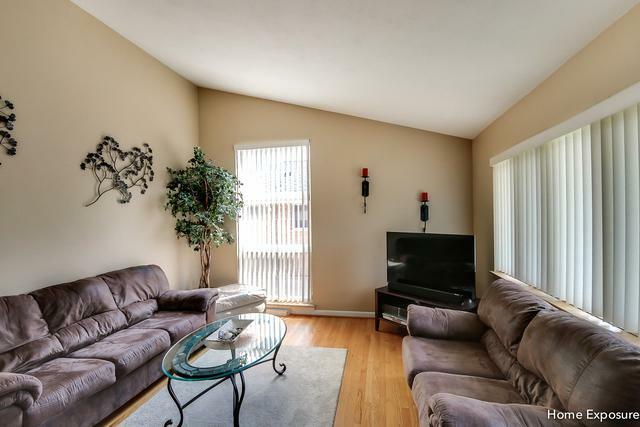 All 3 bedrooms on upper level with a full bath. Finished lower level, with a second full bath, provides another spacious area for a separate family room/entertainment room. Great backyard for entertaining! 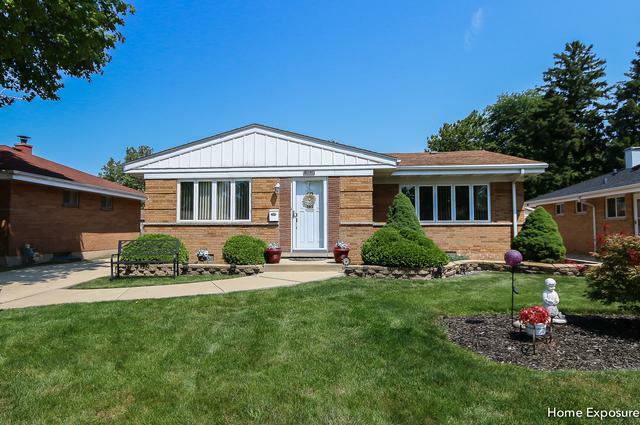 Close to schools, beautiful parks, and expressways.